Following a massive launch in 2017, the Women in Finance Awards is back in 2018 with a stellar line-up of finalists. SMSF Adviser, in partnership with NAB, is pleased to reveal this year’s finalists for the second annual Women in Finance Awards. You can access the full list of finalists here. The accounting and SMSF advice categories are again well populated, after a launch year which saw SMSF leaders like Jo Heighway and Jemma Sanderson take out top honours. 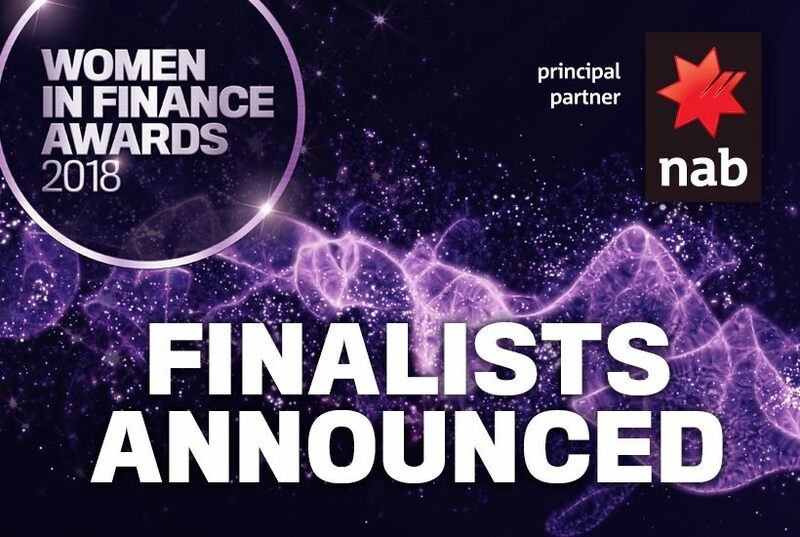 The Women in Finance Awards recognises the unique contribution female leaders in financial and professional services make to their clients and to their respective industries. Last year’s sell-out event celebrated the progress and impact of some of the nation’s strongest, brightest talents, at a five-star event in Sydney. This year’s event on 20 September is set for record numbers again, and you can find out more about it here. “Congratulations to all finalists, we are so pleased to be recognising and championing women who are making a significant difference in their professions and, importantly, in the lives of their clients,” said Momentum Media’s head of partnerships Terry Braithwaite. “We look forward to celebrating the finalists and revealing winners next month,” he added. For further information, feel free to get in touch with Gabrielle Biondi on (02) 9922 3300.